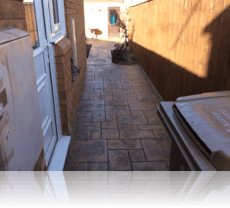 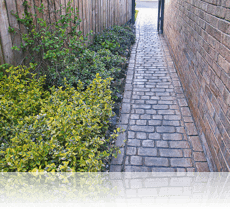 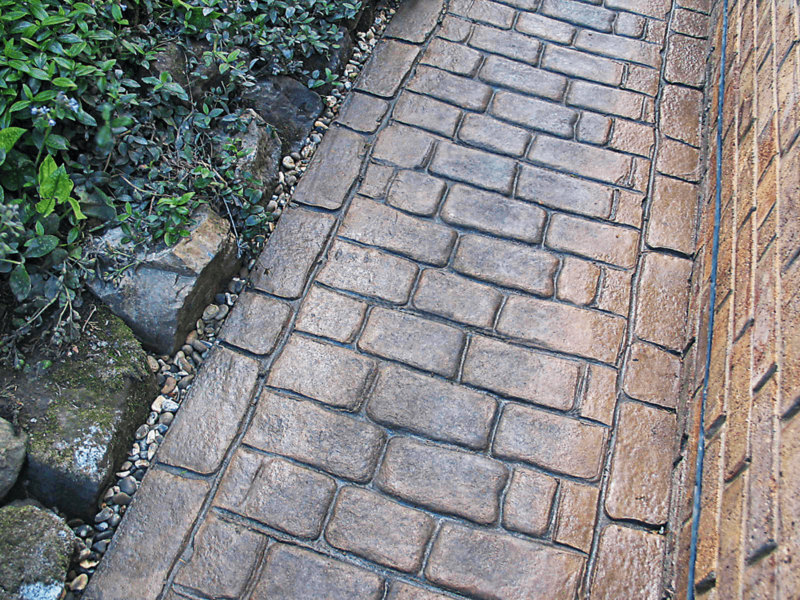 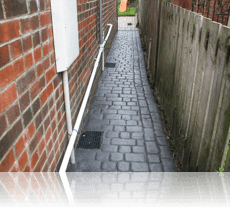 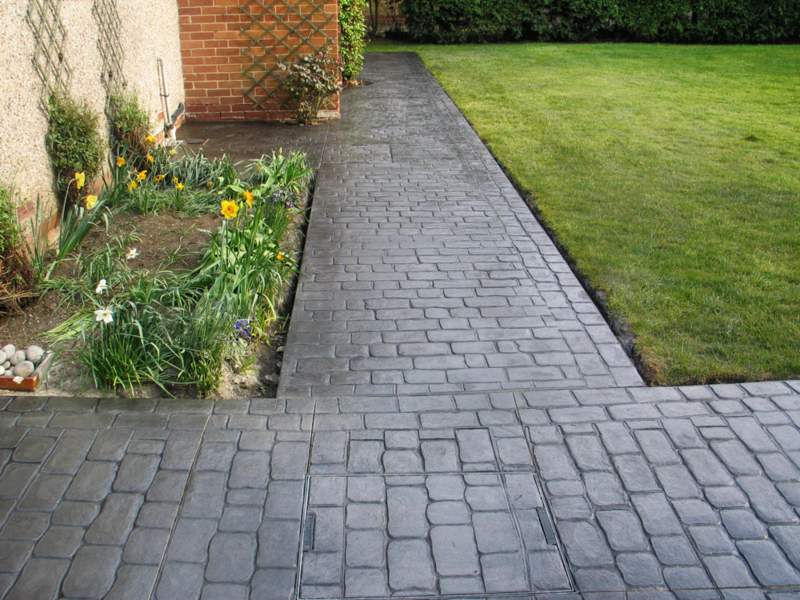 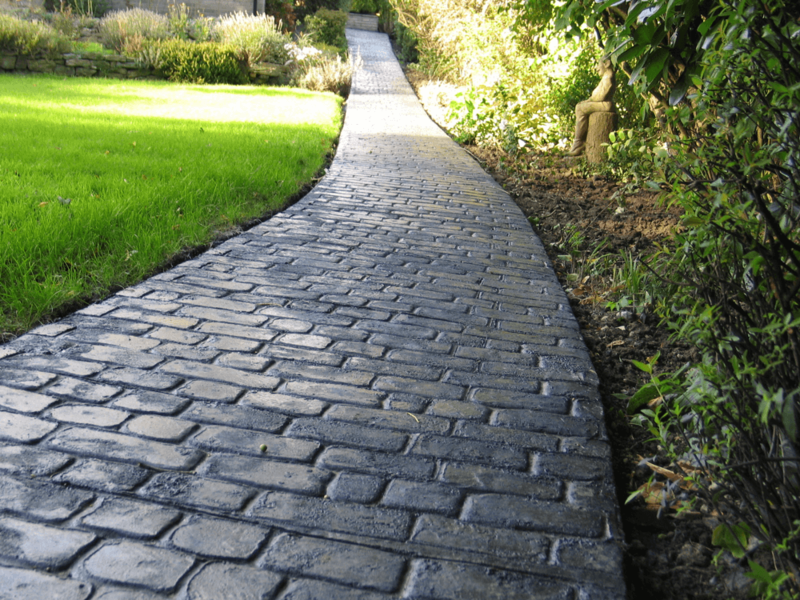 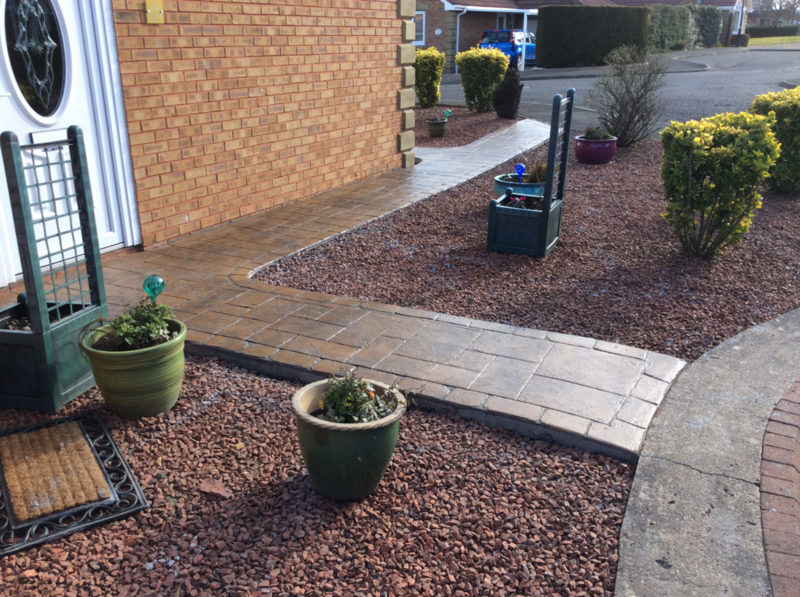 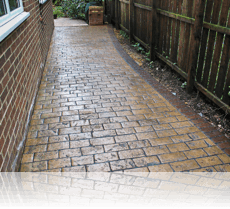 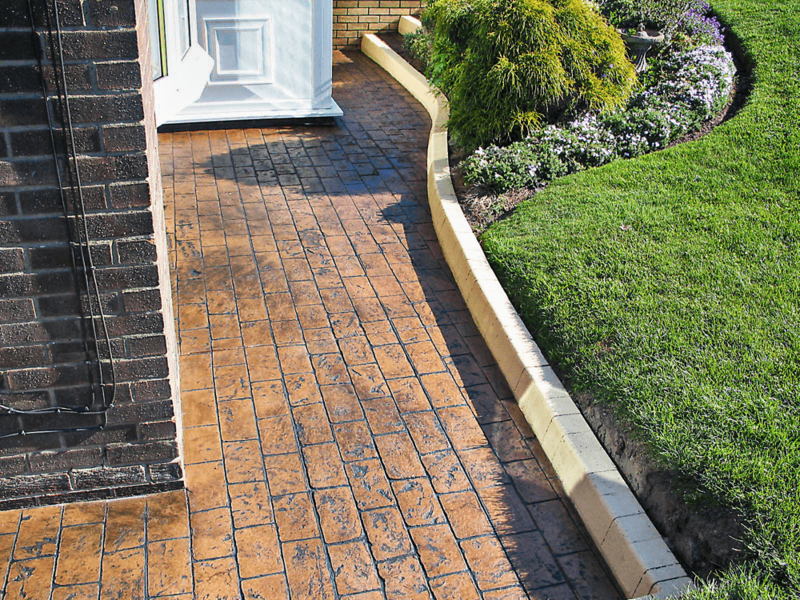 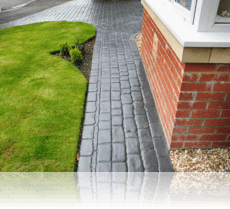 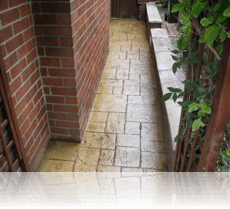 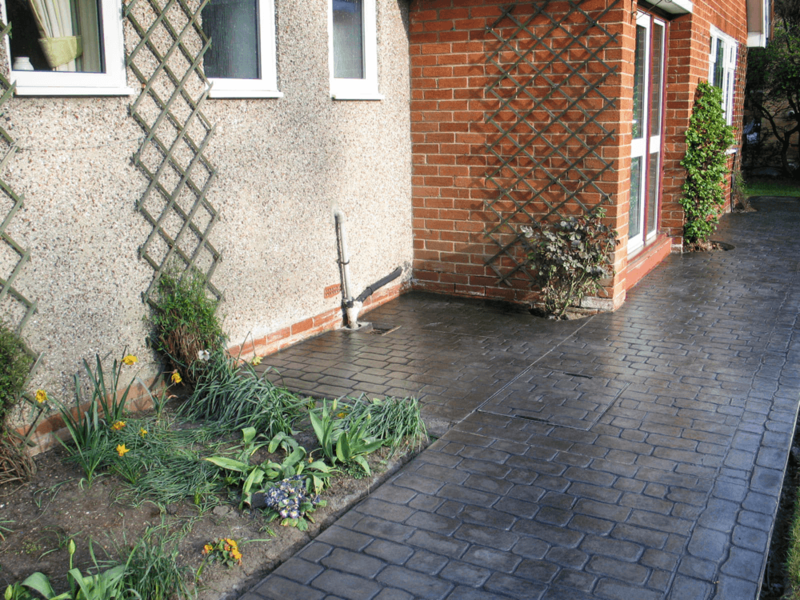 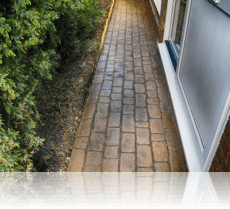 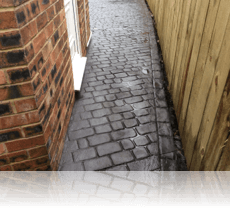 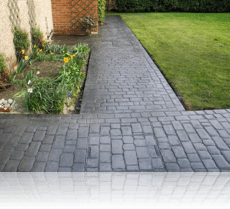 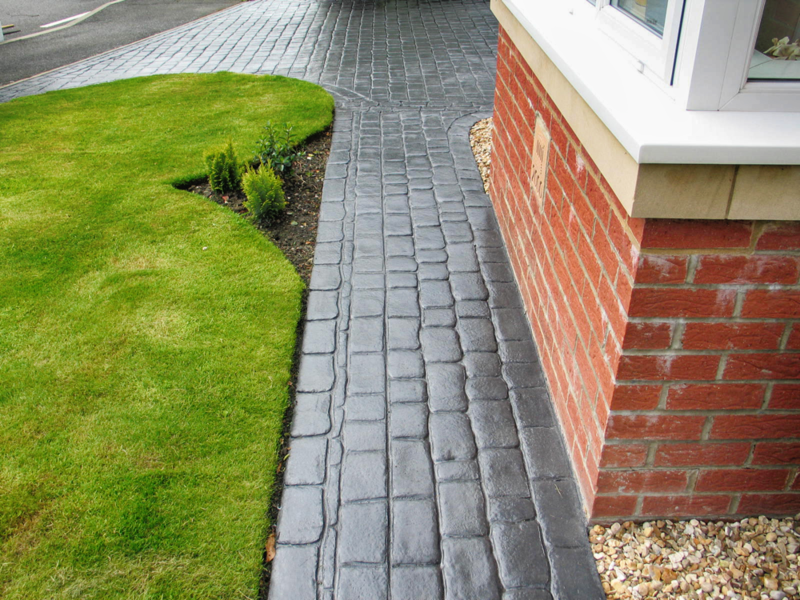 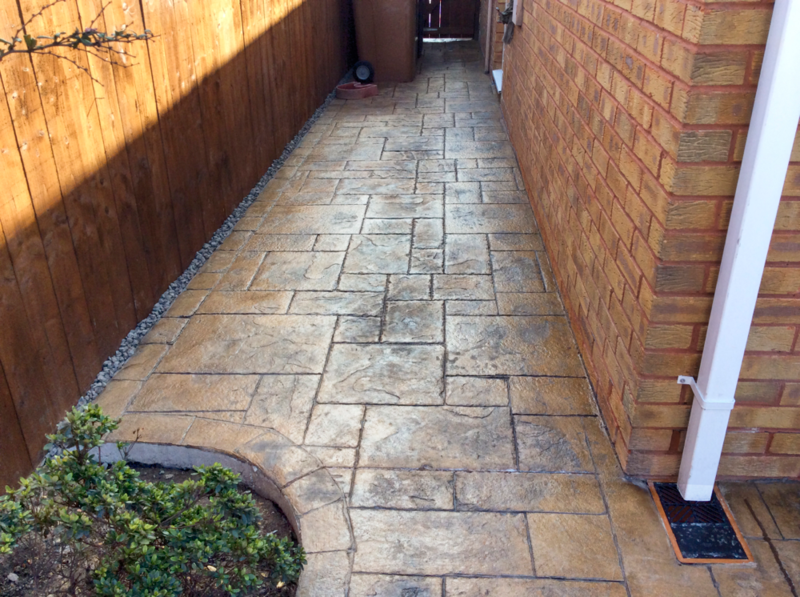 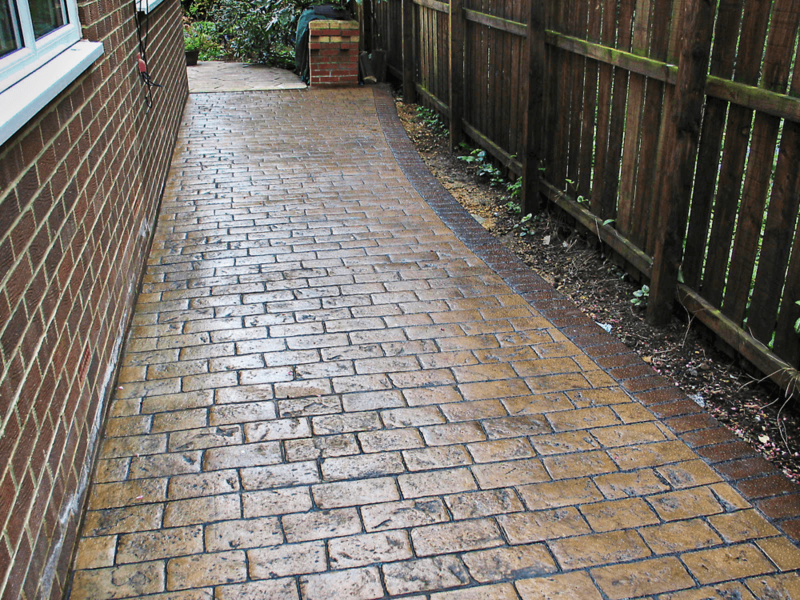 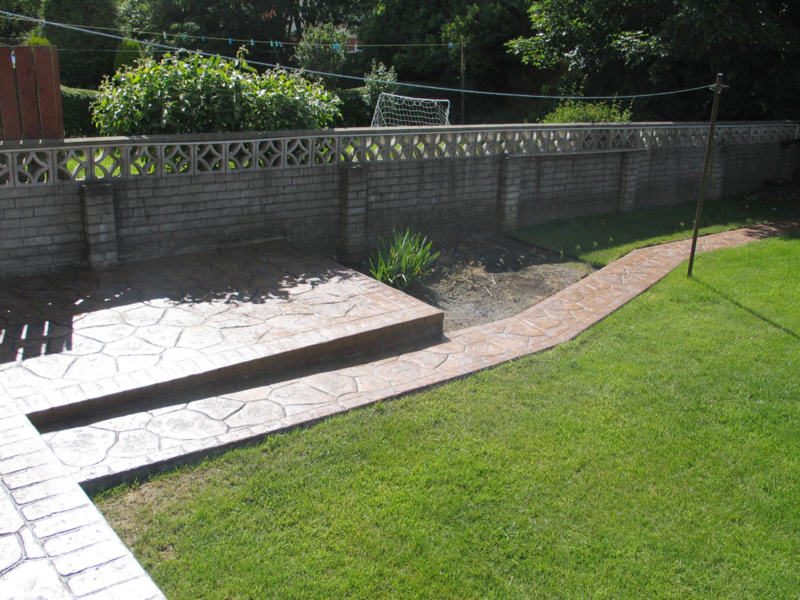 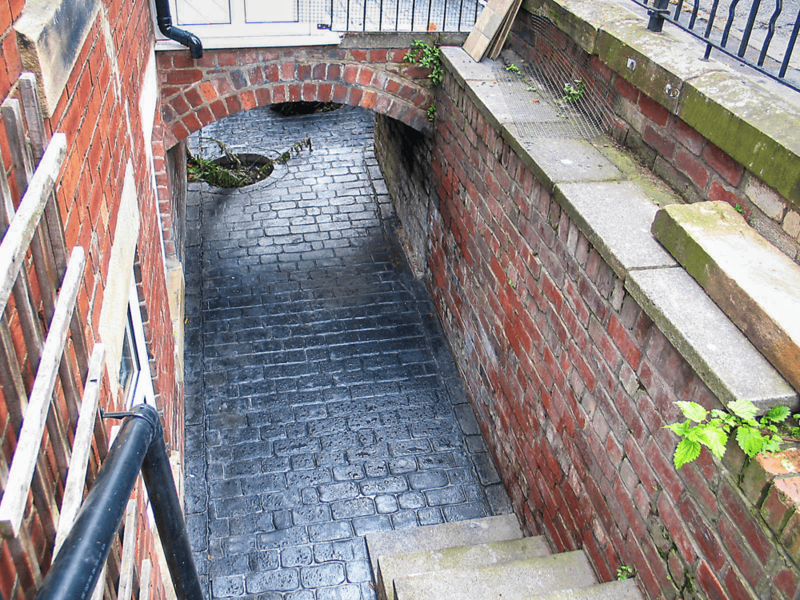 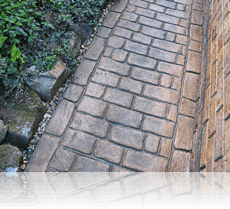 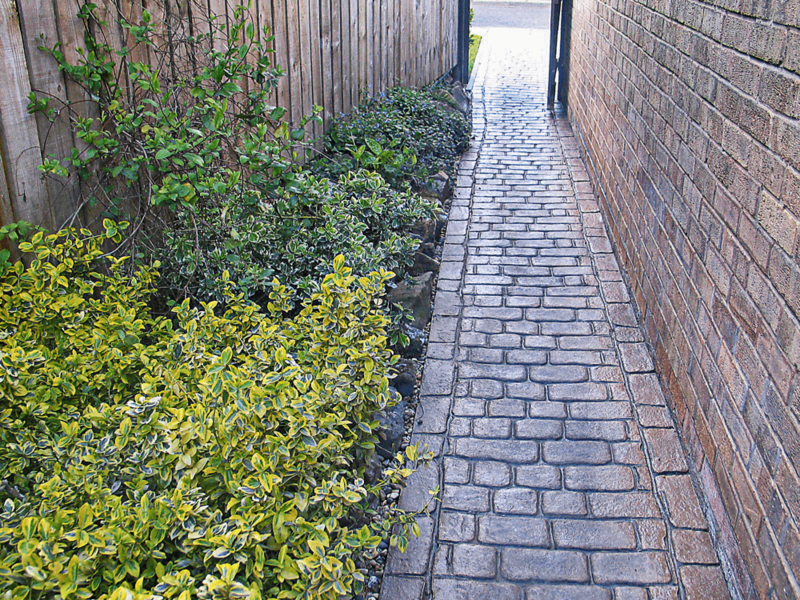 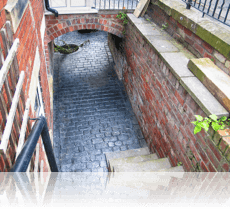 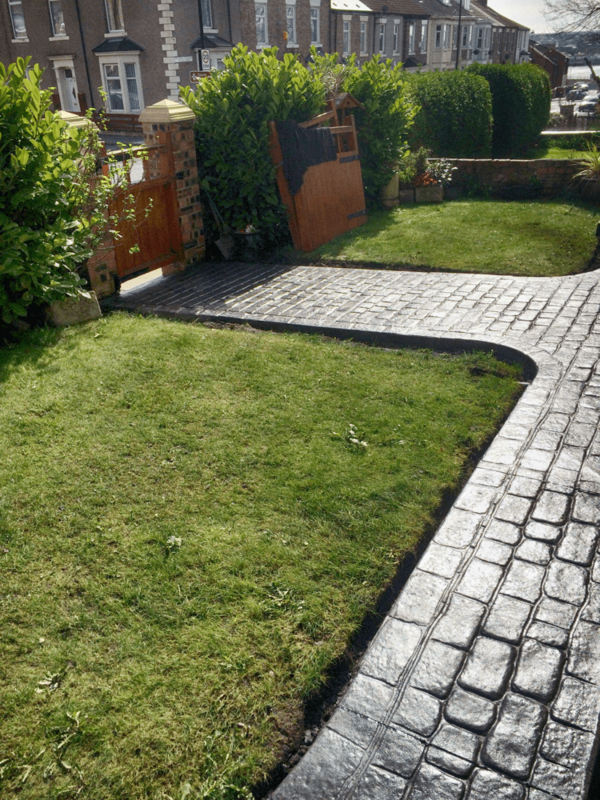 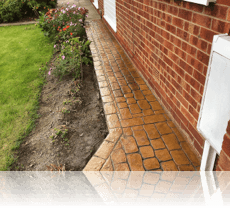 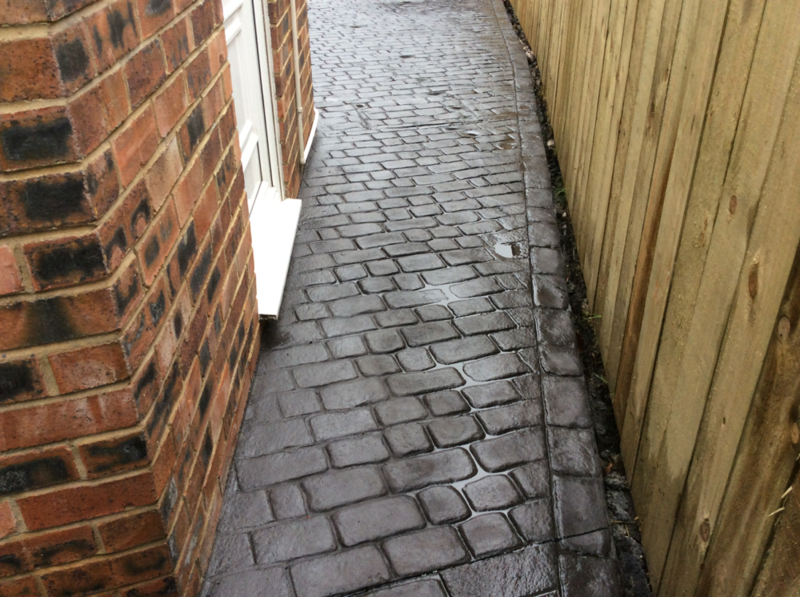 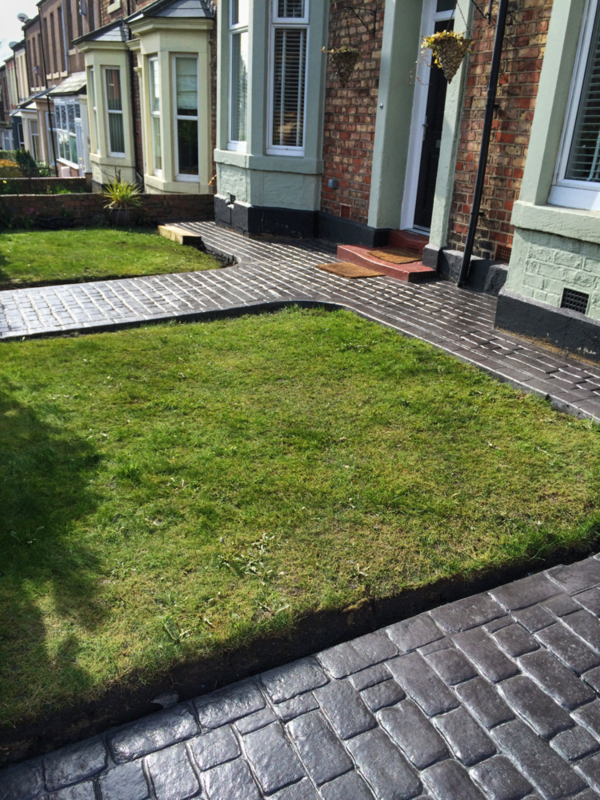 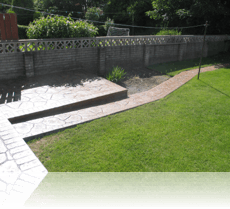 Pattern imprinted concrete is the perfect solution to beat those troublesome problems such as weeds, sinking and dispersing that you frequently experience with pathways created from block paving, natural stone and gravel. 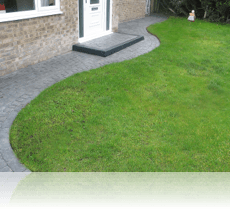 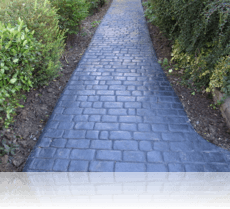 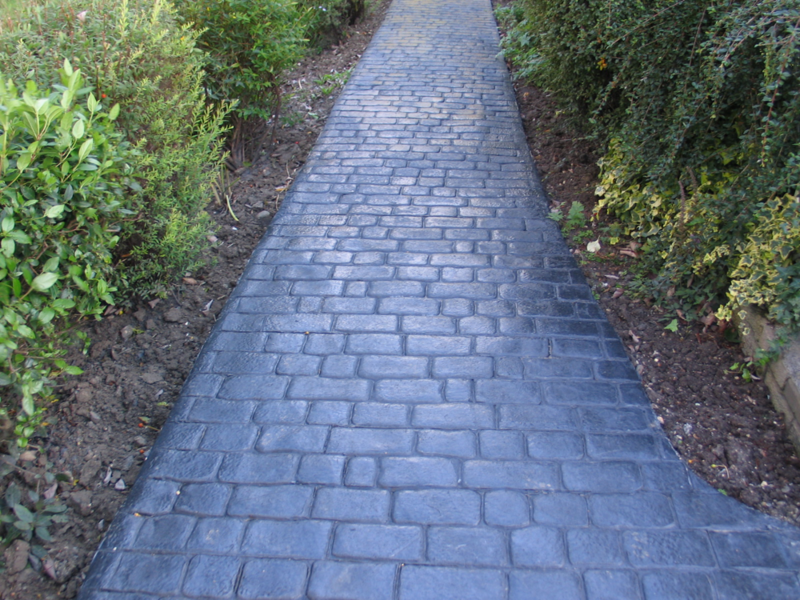 Pattern imprinted concrete pathways are created using a fibre reinforced concrete providing you with a long lasting durable surface that requires minimal maintenance. 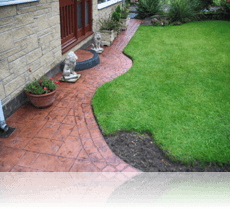 Design options are limitless with so many patterns and colours to choose from our range. 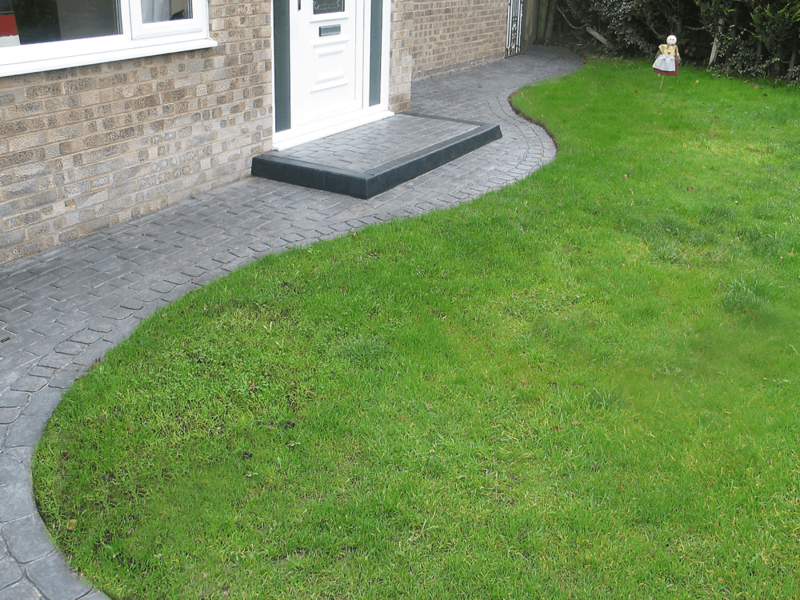 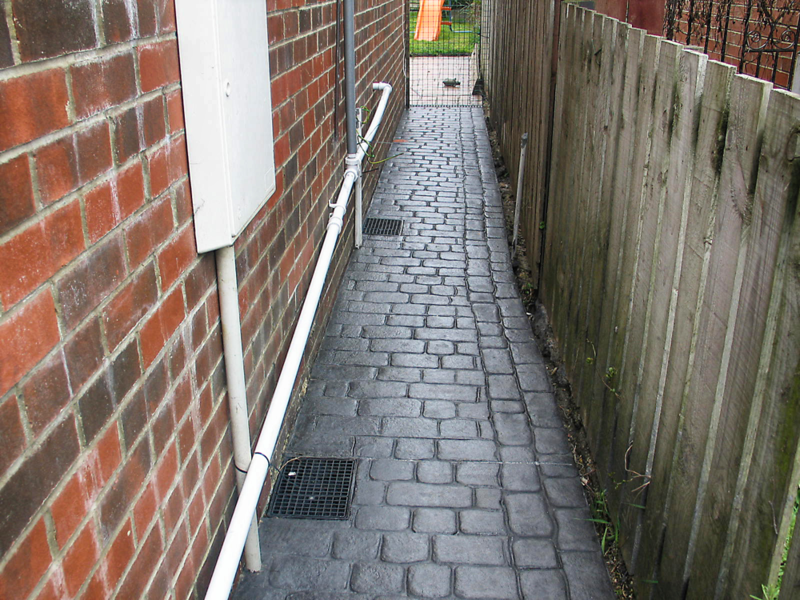 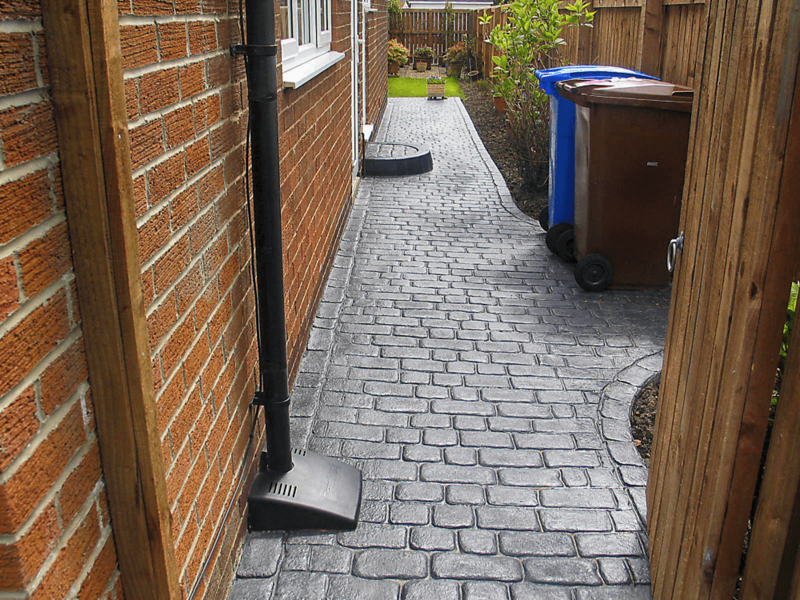 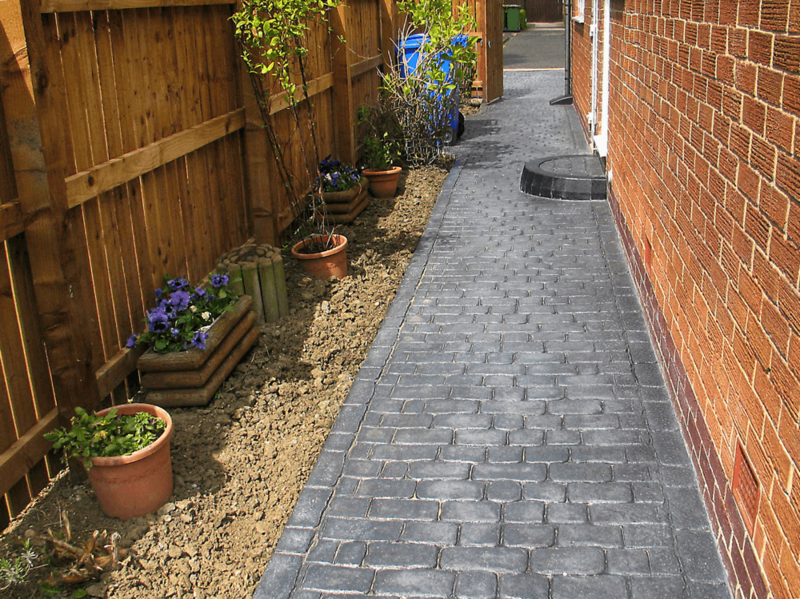 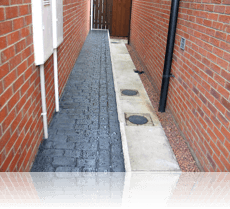 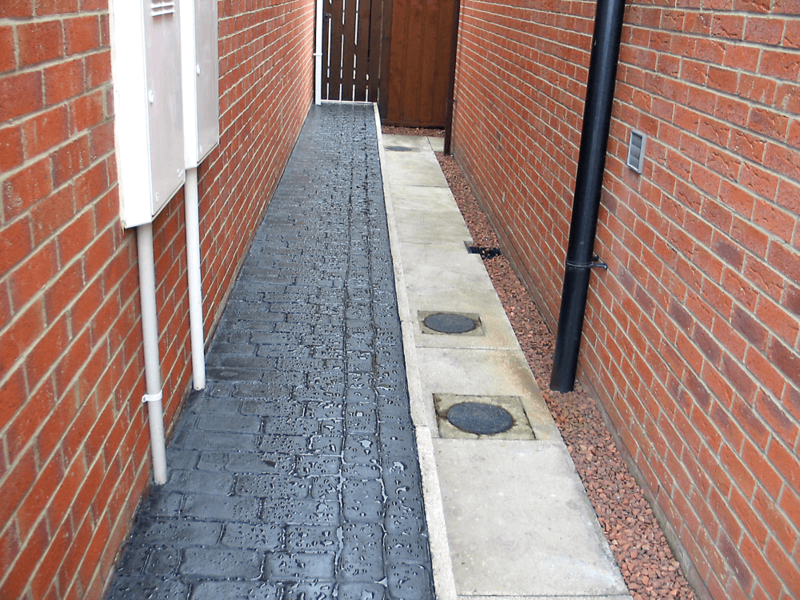 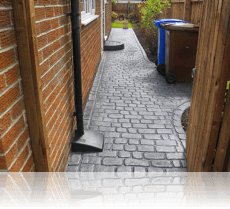 You can have a unique pathway design providing stylish easy access around your property that will enhance the exterior of your home. 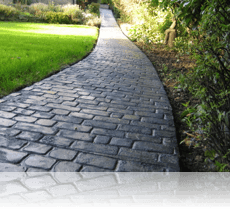 Contact us today to see how we can transform your pathways. 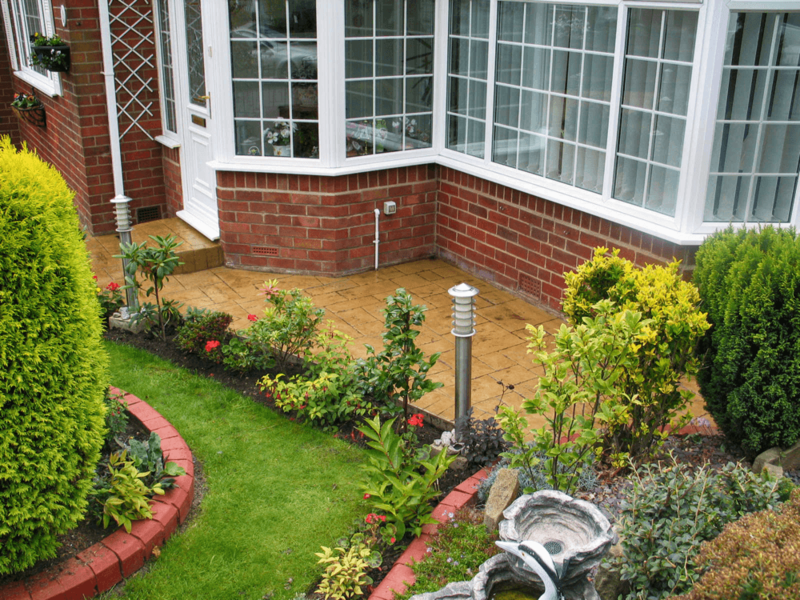 Please see some of our many examples of completed work below for inspiration! 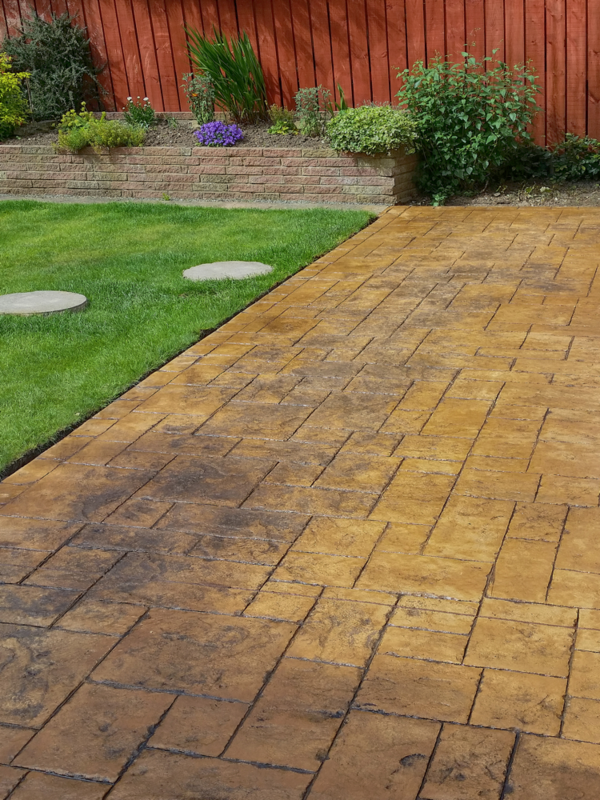 Whether it’s a quiet corner of your garden to relax in or a large area to entertain family and friends, pattern imprinted concrete is the ideal choice for any new patio area. 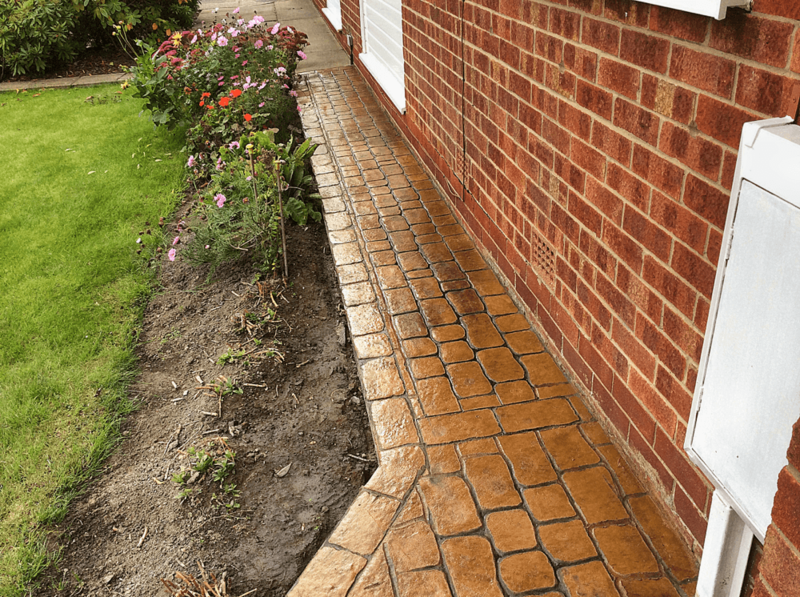 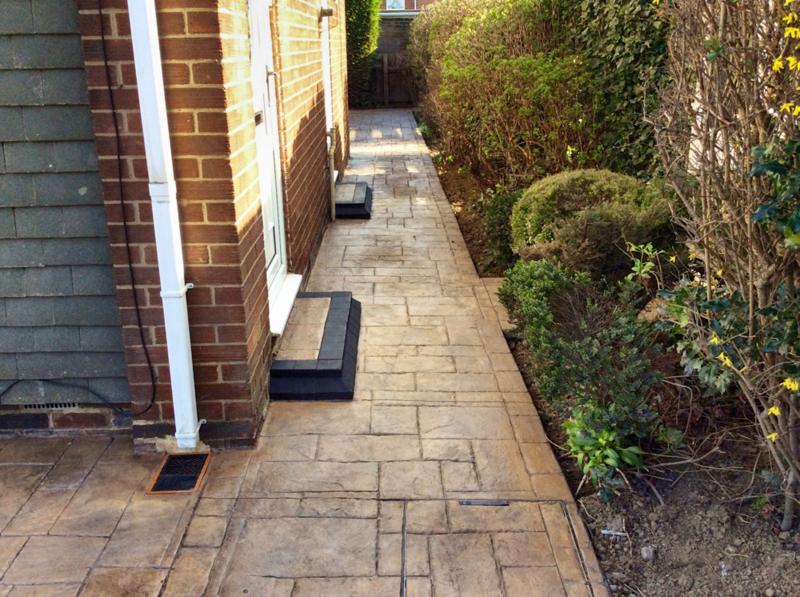 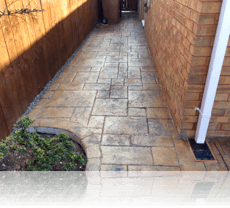 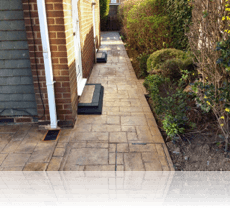 Weeds and wobbles, rot and rodents are the unwanted problems of patio areas constructed from block paving, natural stone, gravel and wooden decking which all require year round maintenance. 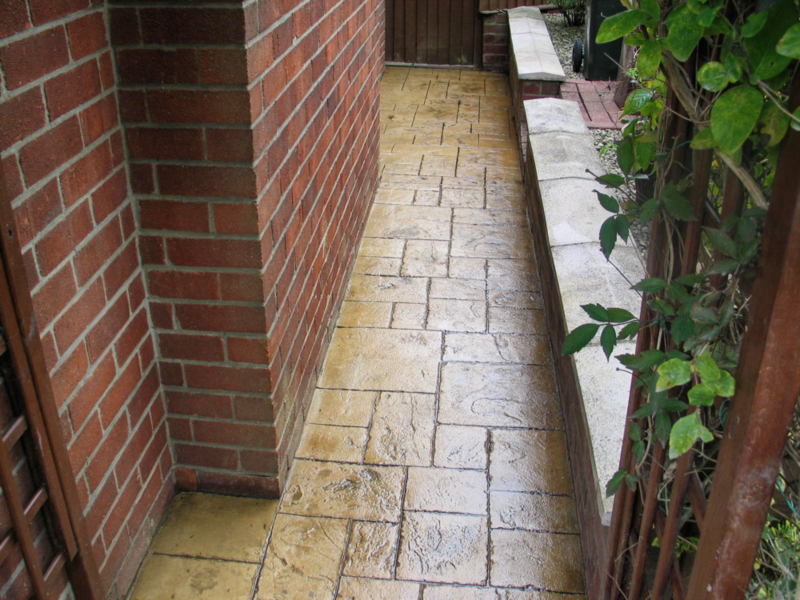 Pattern Imprinted concrete patios can eradicate all these problems. 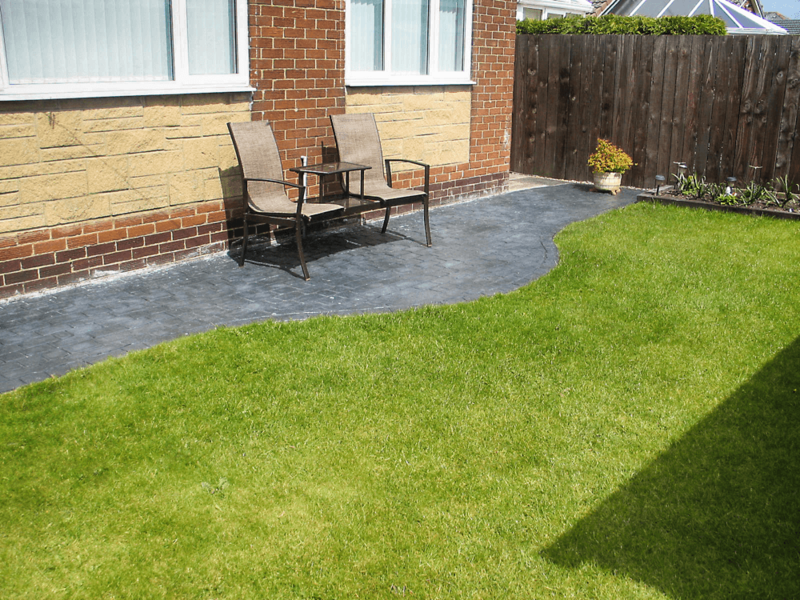 Our special mix of fibre reinforced concrete creates a solid, stable, weed free surface that requires minimal maintenance. 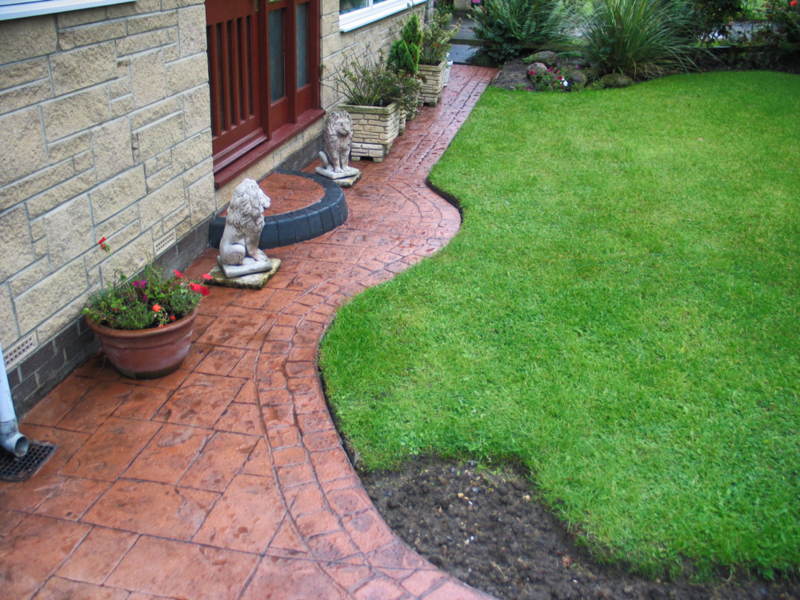 Pattern imprinted concrete can be shaped to your own imaginative design, enhancing your property’s exterior. 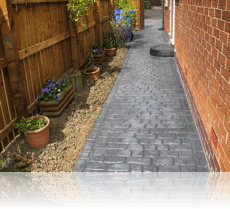 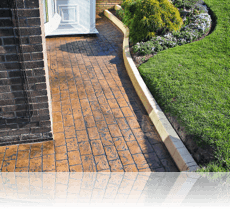 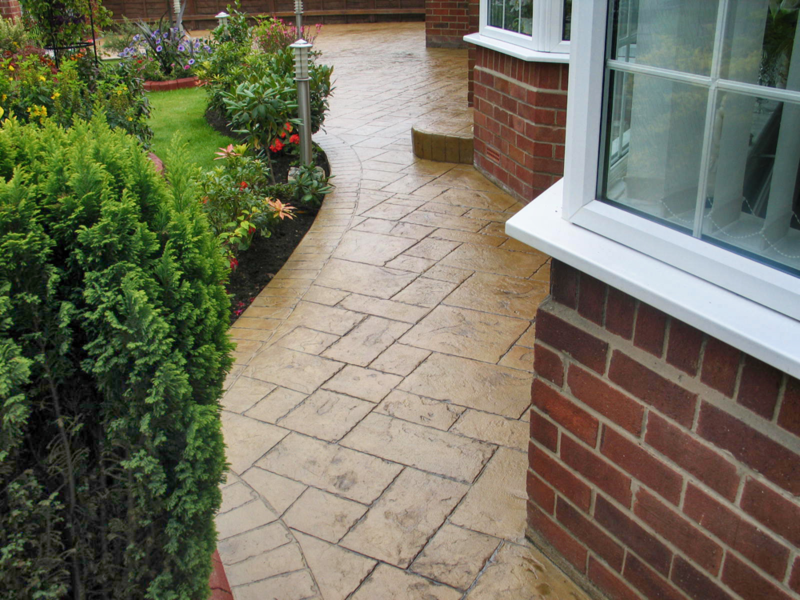 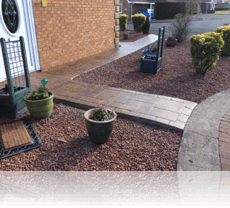 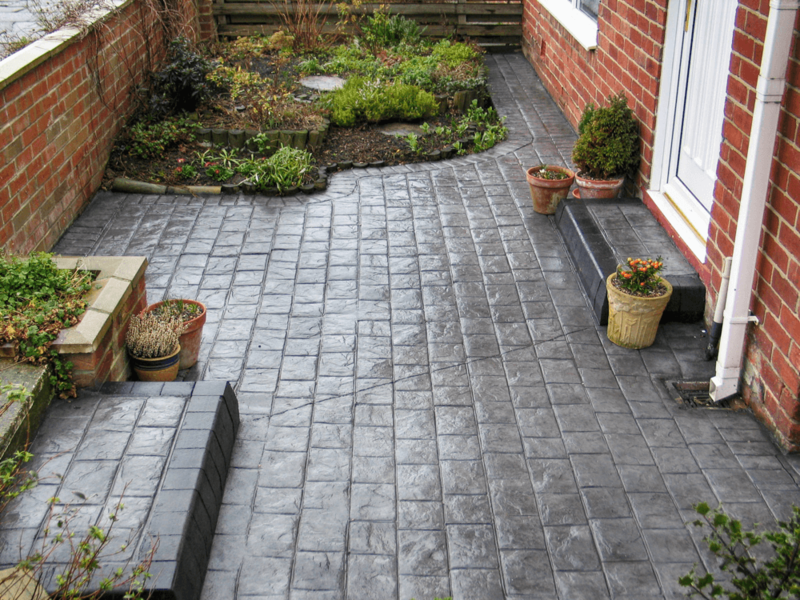 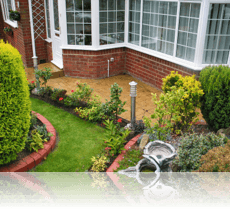 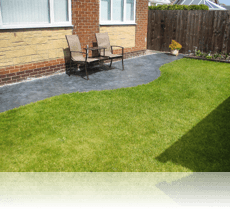 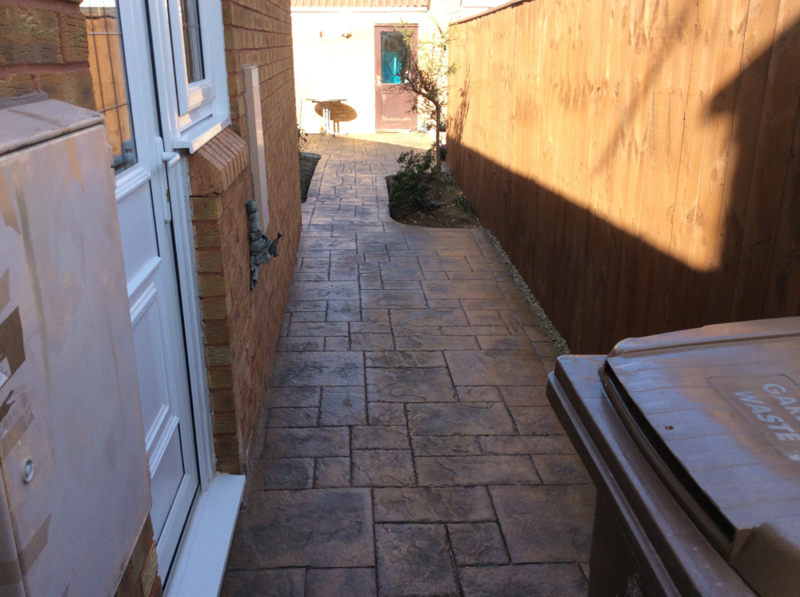 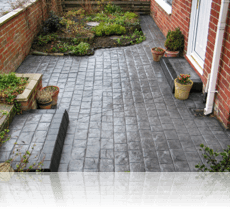 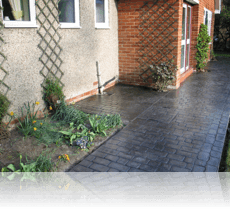 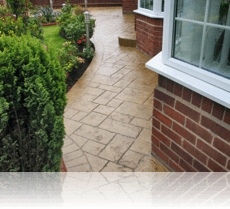 Choose from our wide range of patterns and colours and design a truly unique maintenance free patio that will be the envy of your neighbours. 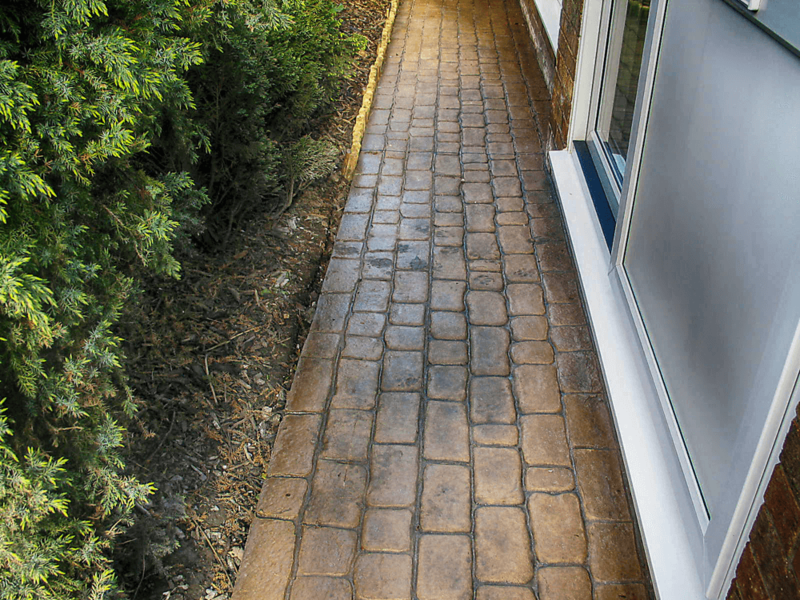 All of our patios are finished with a high quality sealant that includes an anti-slip compound, minimising the risk of slips.